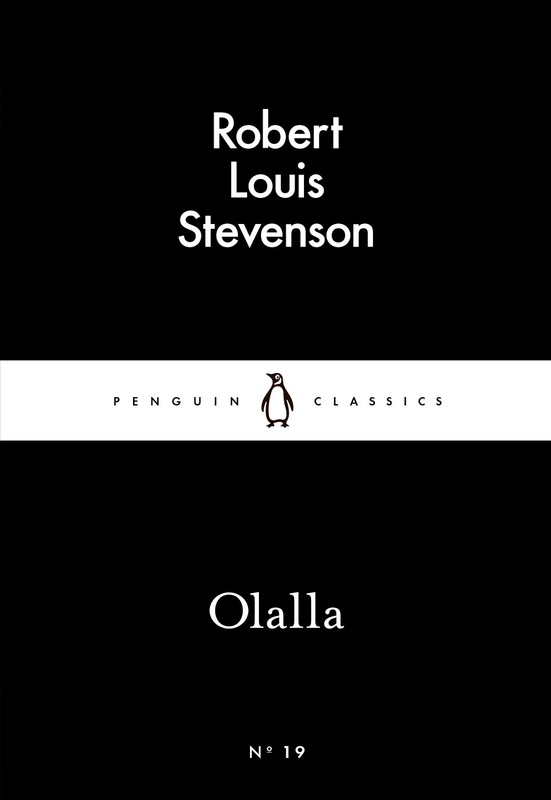 A great gothic novella by Robert Louis Stevenson on a weekend! Before starting, while I was going through the reviews on Goodreads many people gave it only a single star complaining about a disappointing climax and weak hints of Vampirism. I was a bit wary thus. But for the first time, I have a completely different experience than the first three reviews I read of the book on Goodreads suggested, and I really liked it. For a fellow escapist of the tropical heat as I am, the story blithely takes you to the picturesque mountains of a long lost untouched Spanish countryside being described through the eyes of a rational English gentleman of good senses. The story sits on the borderline of being a complete gothic horror unlike Beam Stocker's Dracula and a more human touch is given to those whom we deem inhuman- incestuous ancestry and superstition are hinted to argue with their own set of logics. I really like this aspect of Stevenson's idea of a story dealing with Vampirism or merely animalistic behavior as some might argue dating back to 1885. This banished family of lost aristocracy and surreal similarity in facial features through generations are not complete brutes and heartless beasts and are not burned on touching the cross as happens on most gothic horrors written even today's after almost 200 years of Count Dracula. The neighbouring 'kirktons' are ever wary of the evil that bodes there in the perishing castle amidst the mountains and have a very medieval attitude and that, sitting at this age of reason in the 21st century, make you feel really bad for Olalla, Felipe and their 'unbalanced' mother. 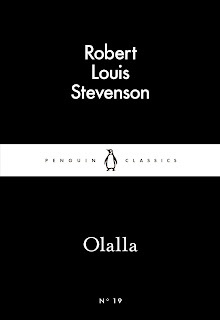 One can see the magic of Robert Louis Stevenson's writing as the climax draws to a close. In a world still not that 'scientific', the ending is plausible. I would have perhaps brought a few experts to Olalla today but sadly in 1885, sitting in a war-torn Europe, that would have been too much of an overstatement. All was well, only I found the sudden overwhelming love of the narrator for Olalla defying his usual air of being reasonable. But such is gothic fiction! So, let's learn if deal with it and savour the great writing of Stevenson that plays minds with words and created tremors with it. This would also make for a great play or a short TV movie, so watch out for those good ones you find online and otherwise.